Mark Shipman, who has made a fortune since leaving school at the age of 16, is now an investment advisor to a range of prestigious UK clients. Shipman argues that successful investing is not an intellectual challenge but an emotional one. Starting with the how and why of taking responsibility for your money, he describes specific investment strategies he has used with great success. 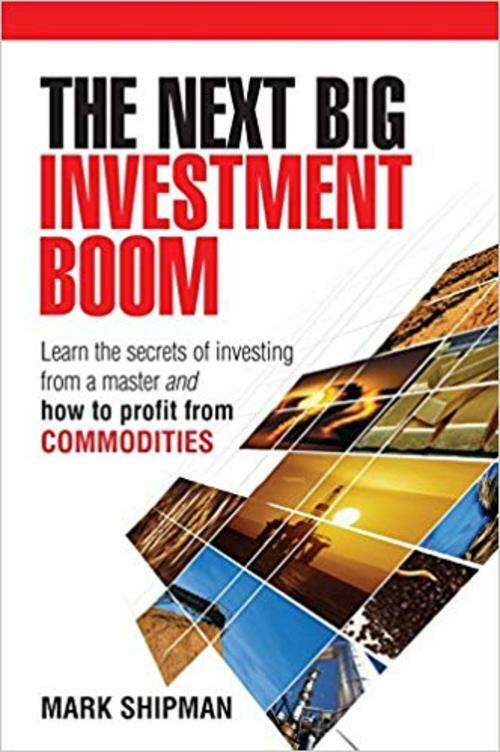 In the second half of the book, he describes commodity markets in detail, an area he himself predicts as a major investment opportunity that could last well over a decade. Both those new to investing and those looking to brush up their skills will find sound and solid advice on subjects such as: how long-term investing works, why investing is a mental game, how to develop a personal investment strategy and why one should invest in commodities.